Look carefully through them and maybe our next article concerning famous and unrivalled proposals will be dedicated to yours! So, let’s get started! Wedding is the day to remember and keep in heart and mind for the whole life. Anniversaries are a good opportunity to reminiscent the event and refresh the passion and love, making it still stronger and more powerful than ever. There is a recently appeared trend going on around and that is bikini themed wedding. Yeas, you got it right, bikini wedding. What has contributed to its popularity? Boudoir bridal photography is definitely a nice choice for those who wish to make the feeling of celebration sweeter with pre-wedding boudoir photography. 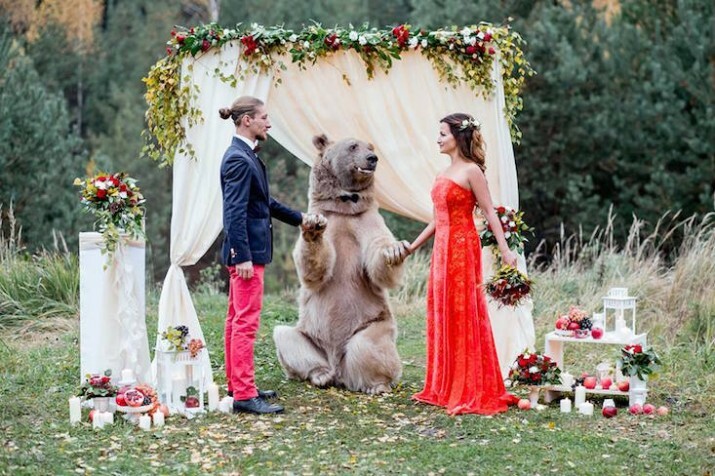 Traditional russian wedding - what is it like? Every country is rich in their customs and traditions. Russia is not an exception. Read about Russian engagement traditions and old Russian wedding traditions, which you didn’t know before. When it comes to outsource post processing many photographers enjoy it even more than taking actual photos. Outsource photoshop editing isn’t an inevitable part of photography workflow, thought it is very common. A kiss is a universal tool of showing love. Sometimes it is even more intimate that you may imagine, carrying greater meaning in it. Everyone was kissed at some point. So, what are the best photo kisses of 2016? 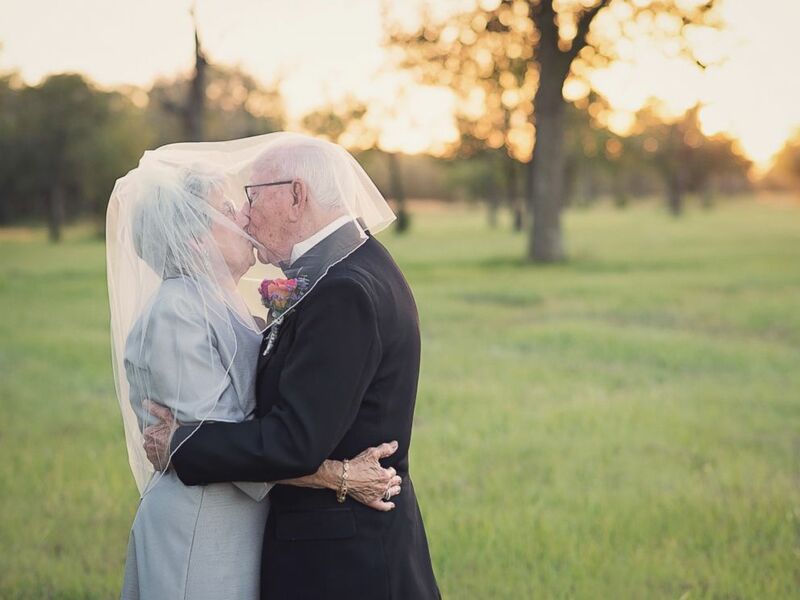 Our1 wedding photo retouching company has the photo editing blog where both amateur and professional wedding photographers can find something new, get all the last Photoshop tips and tutorials, discover the last-trend wedding photography ideas, choose the most qualitative gear, etc. Our wedding photography post processing services’ blog has four categories in digital photo editing tips: Cameras & Lenses, Editing, Grow Your Business, and Photography. Wedding-retouching is churning out new articles every week. This page includes a list of blog posts our wedding post production company has published for aspiring photographers. This blog consists of 4 categories on tips for editing photos. These tricks are fabulous lists for newbies and seasoned veterans. Our skilled photo manipulators took the time to put these guidelines together, and help you with pieces of advice. This option includes photo editing tips for beginners in choosing the best cameras and lenses to shoot weddings. Our photo montage services recommend the top lists of the best and necessary photography equipment exactly for weddings photographers and their second shooters, the best prices of photography gear, and places where you can afford them. The writers of this retouching blog are always ready to answer your questions any time. 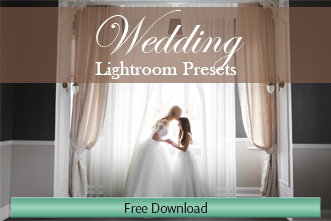 Our professional digital artists share their photo editing tips about choosing the best wedding photo editing software, discuss advantages and disadvantages of working in Photoshop, Lightroom, Capture One, Picassa, and others. Also you may find here the best photo editing tips about how to do family photo editing, enhance your body retouching, photo color correction services or make Album Design. 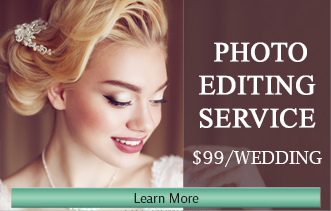 Make your wedding photos look better with our professional portrait retouching services. Check out our photo retouching before after examples to make sure in our photo editing quality. In this section you will find information about how to build and develop your wedding photography business. Our bloggers will open you all photo editing tips and tricks which well-known wedding shooters use. Our wedding retouching firm shares with your tips about how to start a successful wedding photography business, show you a guide to photographing your first wedding, and how to choose the most experienced portrait retouching service in the USA and other countries. Here you will find tips on photo editing which will help to economize your time spent on post-production. Our articles will help you to be clear about wedding photo editing prices and why should wedding photographers use editors' help. The last category of our photo editing blog is dedicated to all essential wedding photography tips and photo editing secrets. 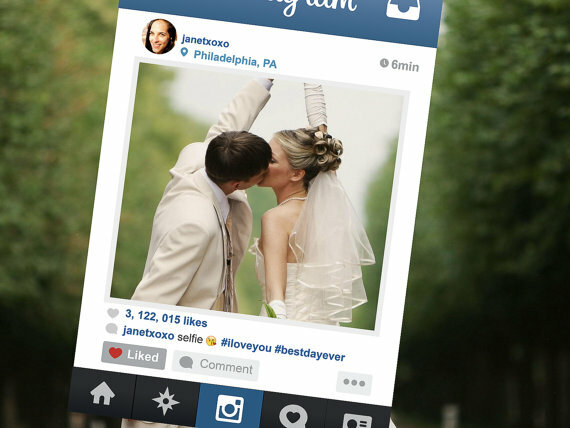 Our post is a collection of the best wedding photography tricks ever gathered. These picture editing tips were submitted by our wedding photographers. Our posts will be very useful for your future as a wedding photographer. Here you will find facts about the top most frequent photographing mistakes and the best contemporary wedding photos in the world. The collections of must-have poses for weddings and engagements are written in this photo retouching blog. Our customers always ask to share with the secrets of our photo manipulation services. That is why Wedding-retouching has created this blog to tell about our tips for photo editing, namely secrets of black and white retouching and background removal service. Our essential guide to wedding photography gives you everything you need starting from a few tips on checking out the location for a wedding shoot and finishing with tips on editing photos. You may also view our wedding photo retouching before after samples to be convinced of the resulted pictures’ quality which we provide to wedding photographers. Find something new for you! These articles are very informative and be sure our tips to edit photos are very helpful and the most comprehensive you have ever read. Please, do not hesitate to pin them and share with other photographers on Facebook.